Xola’s mobile app is available for both iPhone and Android.  Locate the app by searching “Xola” in the Apple App store or Google Play Store, or by clicking on the links below. Once you've downloaded the app, use your normal Xola credentials to log in and access your account. Tip: Do you happen to have a device that is neither Android nor iPhone? You can access a web version of the mobile app by visiting seller.xola.com and logging in with your normal Xola credentials.